CuYqYQLCU2GfJ_rqh5Rsi9HqThY – Law Offices of Michael H. Said, P.C. Law Offices of Michael H. Said, P.C. 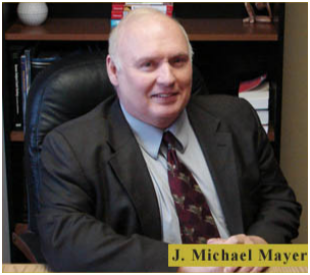 Aggressive Legal Services for Immigration and Criminal Defense in Iowa.